How Much Will Dental Sealants Cost For My Kids? Sealants are a thin, protective coating applied to the back teeth to prevent decay. They cover the enamel and seal the small spaces between the teeth. Sealants are shown to reduce decay in molars by almost 80%. How much do dental sealants cost? Dental sealants are a preventive treatment to stop cavities from forming, much like a dental cleaning. Since this treatment is preventive, they are often covered for little to no cost under your dental coverage plan. Why are sealants important for kids? Sealants are commonly applied to children’s teeth, but they can be beneficial for adults too. Molars begin coming in around the age of 6, so protecting them early will keep them healthy between the cavity-prone years of 6-14. 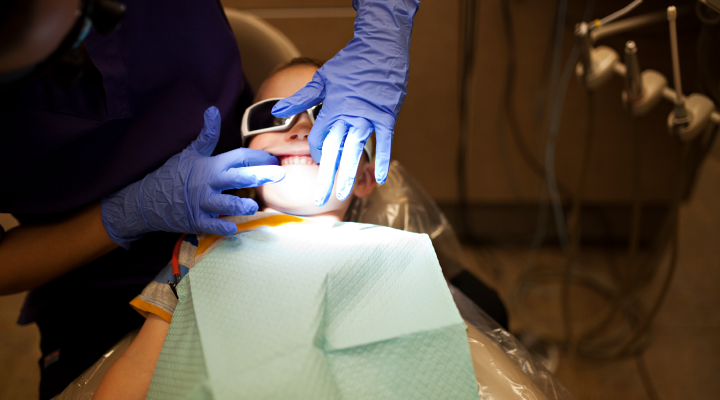 Children who don’t get sealants have almost 3 times as many cavities, according to the CDC. To learn how much dental sealants cost with your plan, log in and check your coverage.